Convalmore is named after the nearby Conval Hills, where the distillery's water source was located. Not clear what the meaning of Conval is, though there was a St Conval, but he wasn't active this far North. 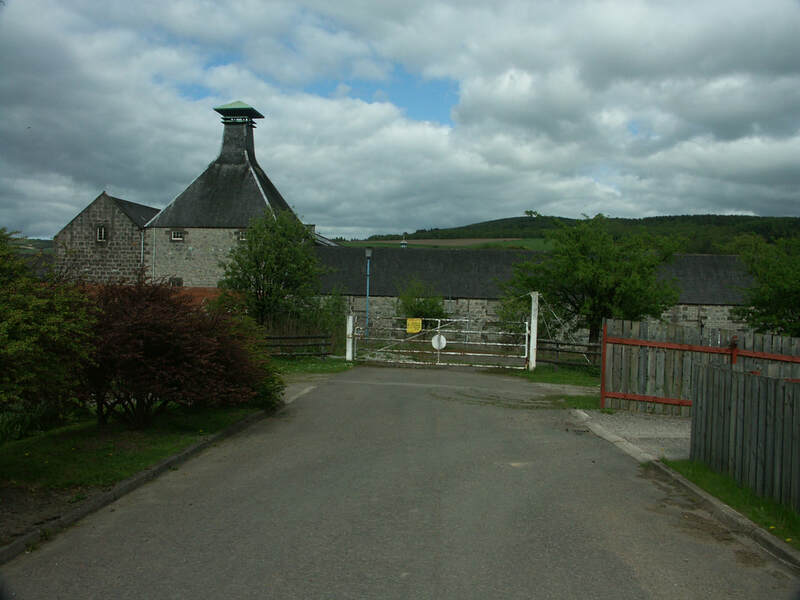 Distillery is closed, the premises are used by William Grants for warehousing..
Convalmore was the fourth distillery to open in Dufftown and is sited adjacent to Balvenie. The distillery was built in 1893-4 by the Convalmore-Glenlivet Distillery Company, but they were bought out by WP Lowrie & Co in 1904. 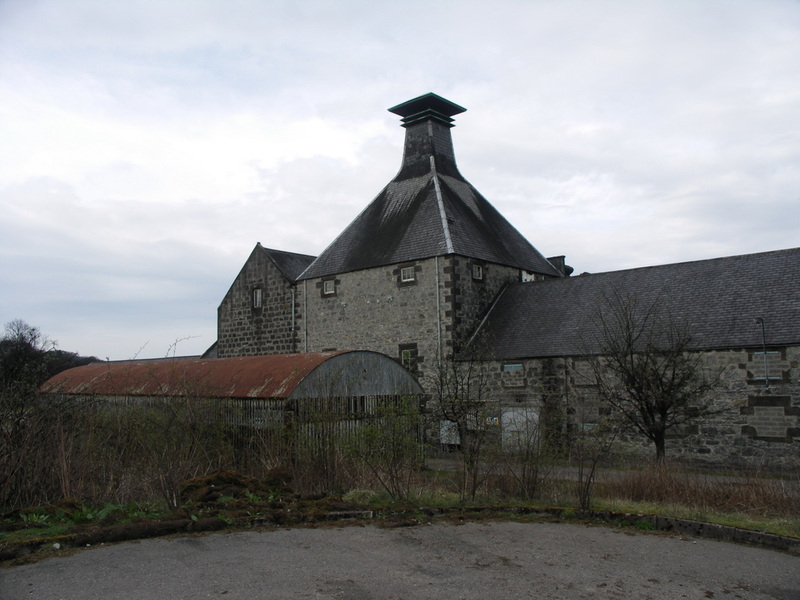 Lowrire working with James Buchanan had built Glentauchers Distillery in 1898. Buchanan who had established Buchanan's blended whisky and then Black and White took over the Lowrie company in 1906. In 1909 the distillery burned down, and when it was rebuilt a column still was installed, and they experimented briefly making spirit from malted barley in this still, it was removed in 1916. Buchanan had by then formed an alliance with John Dewar & Sons to become Buchanan-Dewar and acquired further distilleries including Port Ellen and Benrinnes, In 1925, Buchanan-Dewar became part of DCL. 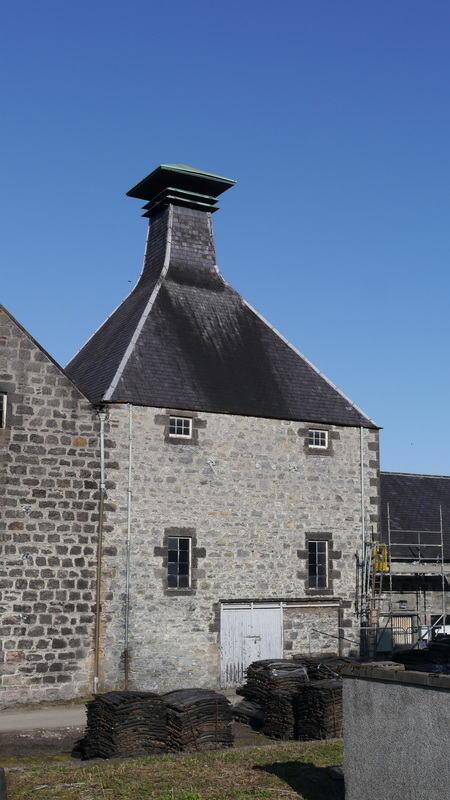 The distillery was expanded from 2 to 4 stills in 1964, with more warehouses and a dark grains plant added in the 1970s, but with the subsequent downturn in the whisky business it was closed in 1985. 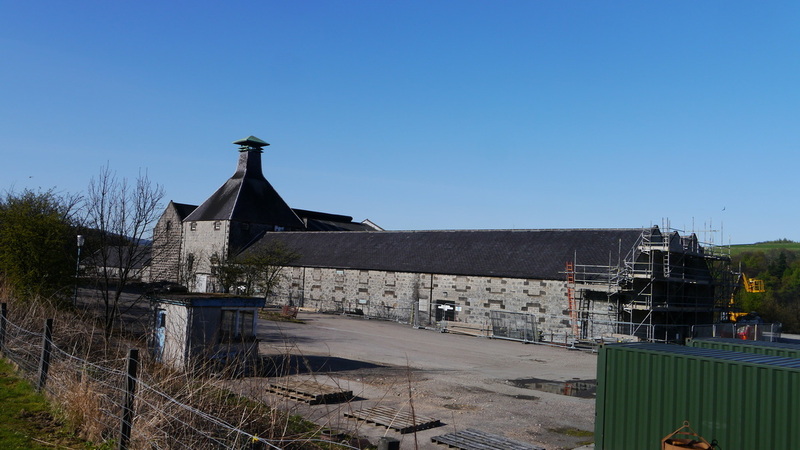 Given the proximity of their own distilleries, William Grant & Sons bought the premises in 1990, but stripped out the distillation equipment and have used it for warehousing their own products. Convalmore is next to Dufftown station, half a mile down the hill from Dufftown Square on the road to Craigellachie. The 2017 Diageo Special Releases included a 32yo Convalmore, distilled in 1984 at 48.2%. A 28yo Cask strength own bottling was released by Diageo in 2005, following an earlier 24yo in their Rare Malts range. There are still a few independent bottlings available, most notably from Gordon & MacPhail. Photos on this page were taken by me. Click on photo to enlarge. 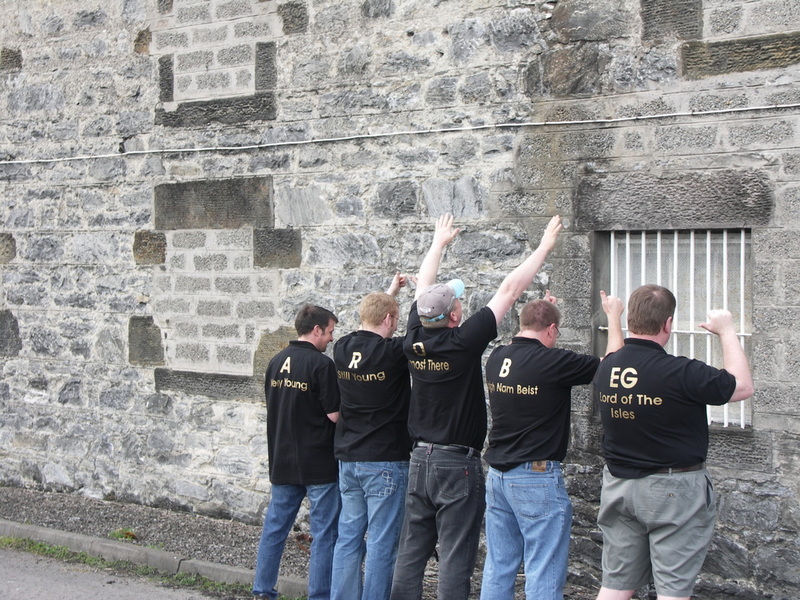 Full size versions of all my photos of Convalmore Distillery are available on Flickr.